The HIAC™ 8011+091 Liquid Particle Counting System, is the culmination of over 30 years of particle counting expertise. Designed for ease of use, one button sampling yields results in under 60 seconds. 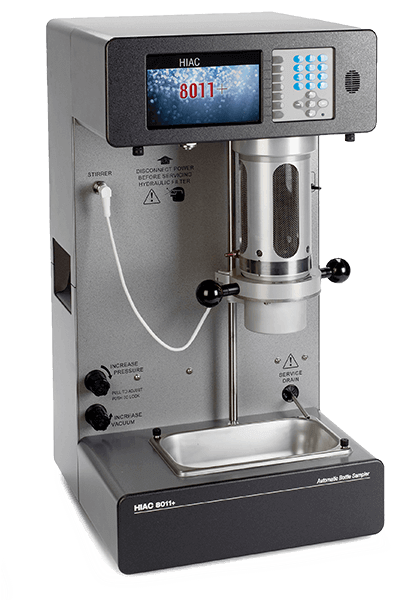 The sample management system ensures consistent, accurate data and is capable of testing fluids from 1 cSt to 425 cSt without dilution. HIAC - the benchmark in industrial liquid particle counting, the brand you know and trust.